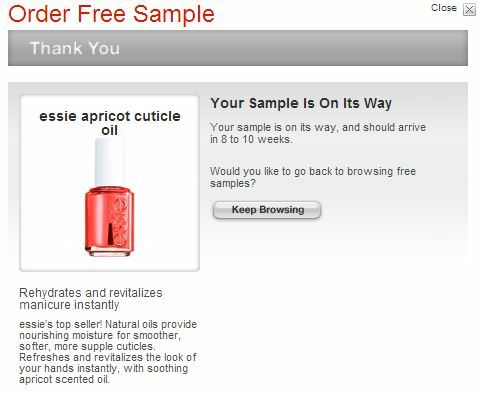 You may have seen the last Essie sample I posted but this is a new link. You can request a sample from Target. Disclaimer: This is not a paid or sponsored post. I like to share offers/samples that I sign up for myself. I always check them out first and only post offers/samples that are legit or appear to be legit to the best of my ability. I cannot guarantee them as they do not come from me. I have never had a problem with Target samples. Sign up at your own responsibility.